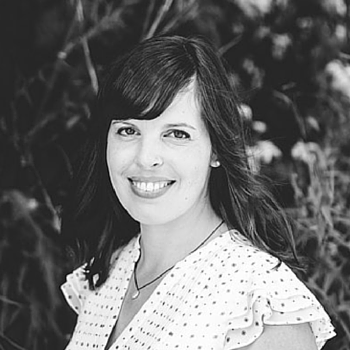 Sarah Moore is a copywriter and blogger with a master’s degree in journalism and a full-time business helping others create boutique copy for websites, blogs, ads and more. She built a following of more than 50,000 in just 10 months, simply by talking about and photographing something she loves (books). It’s helped her connect with others in her field, expand her writing goals and build her business … and it hasn’t even felt like effort.